We accept credit/debit cards through the website, simply choose the Pay with Credit or Debit Card at the end of checkout. Rest assured this is 100% secure. Payments are secured with the latest security certificates and encryption processes. 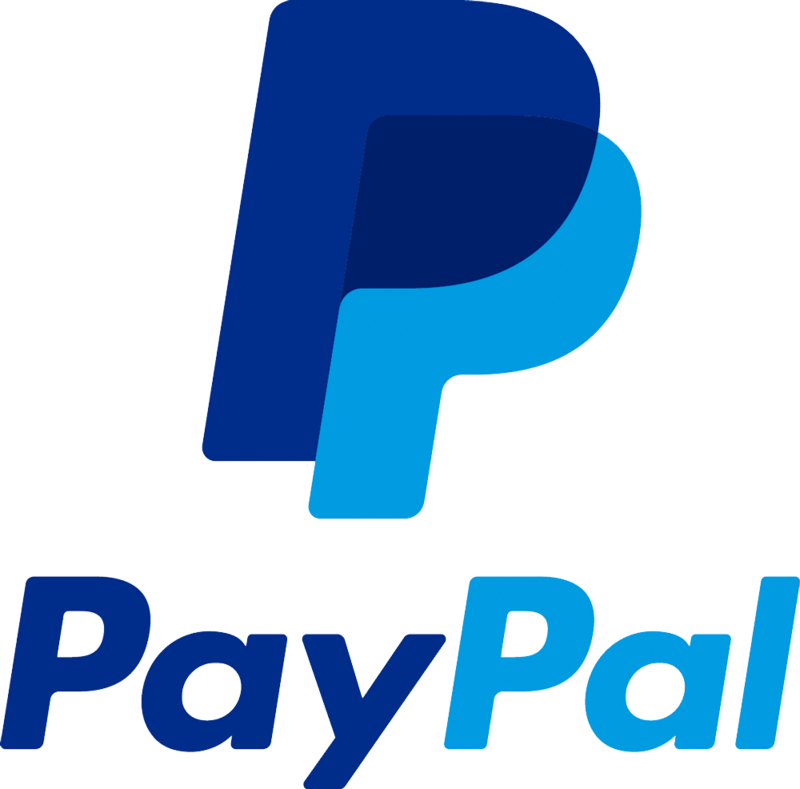 We accept Paypal, once you have finalised your purchase you will be re-directed to the PayPal website where you can make a payment. For our app users. 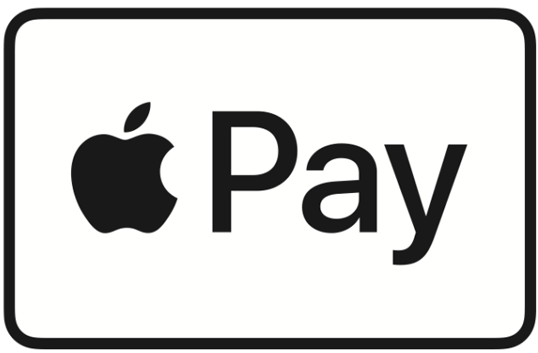 Checkout and pay conveniently using Apple Pay (iOS Only). Not downloaded our app? Head on over to the app store and search "KWC". Paying in Euros? You can now pay via your credit/debit card using Stripe a safe and secure method of payment.